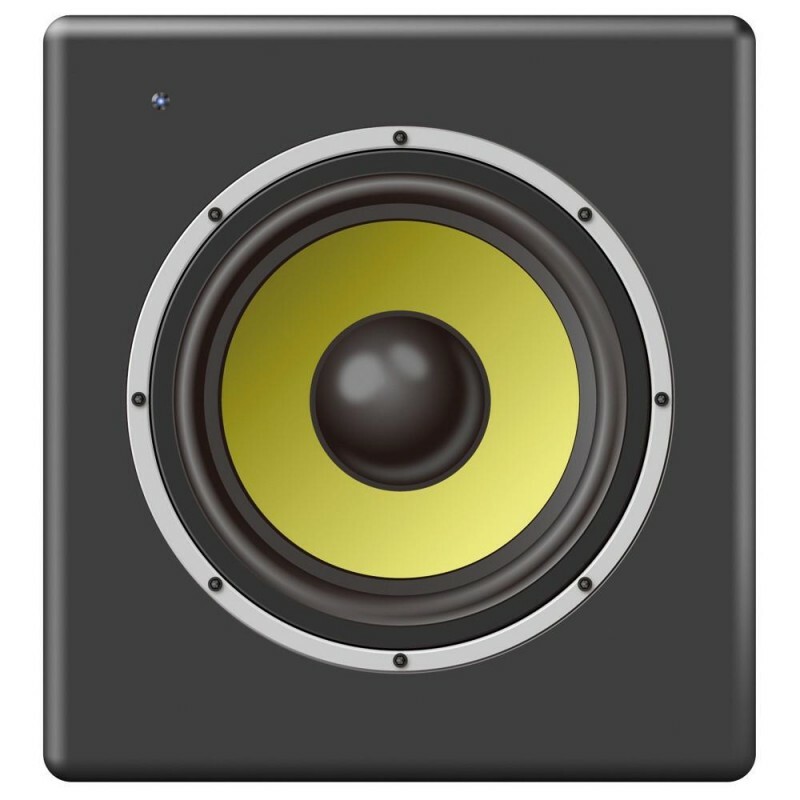 A 175 Watt RMS active subwoofer offering exceptional performance and is very efficient. With a round, clear bass sound the sub fits in any studio monitor speakerset. Features a crossover and subsonic filter. 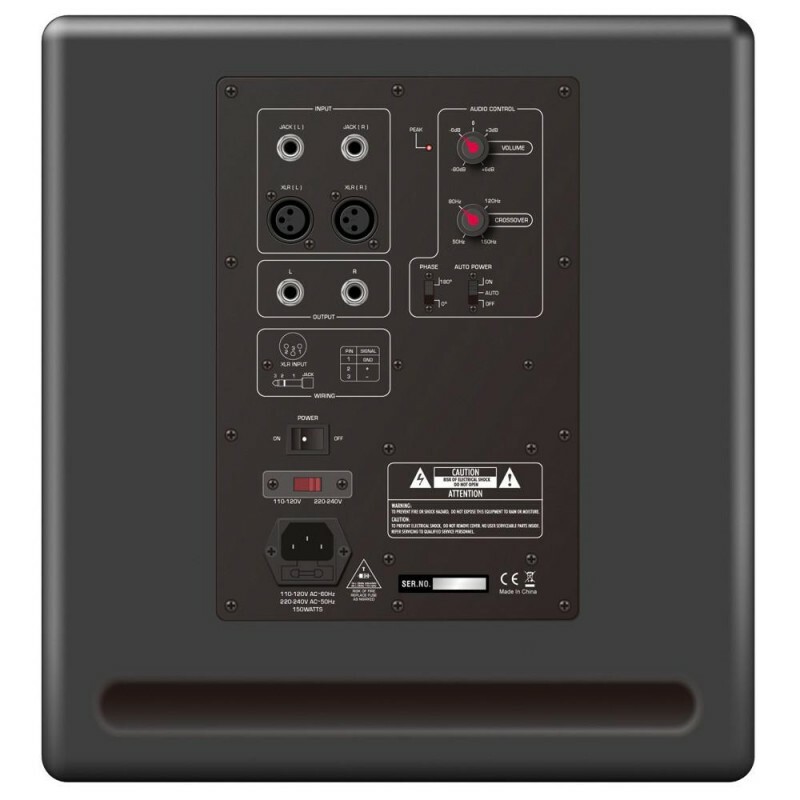 Due to the high S / N ratio audio signals are of a very high-quality . This active and powerful subwoofer is perfect for use in any studio, rooms or places where a transparent sound is required.